Use it with your favorite live USB creator. I prefer Etcher. Use it with your favorite virtual machine software. I prefer VirtualBox. Please do not drain this wallet. Just transfer a few coins to your own testnet wallet. 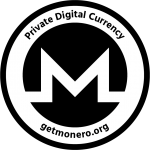 If you found this “Monero Testnet Live” useful, please consider a donation. Thanks! Important: Make sure to select the correct drive. You do not want to accidentally erase the wrong drive. Format the USB Flash drive using "LUKS + Ext4"
Wait for the "Network status" to go from "Synchronizing" to "Connected"
Choose a strong passphrase. You can use the same passphrase that you used to unlock the encrypted USB. Important: Your encrypted USB, Monero GUI, and 7z file may use the same passphrase since they are only opened using the live USB. Your Dropbox password should be different since Dropbox is used on devices other than the live USB. Let's imagine your USB drives and phone are no longer available due to a natural disaster. Now that you are confident the backup works, you can start funding your wallet. Important: If you want to just check your balance to make sure the Monero is still in there, you don't need to backup your wallet folder again. 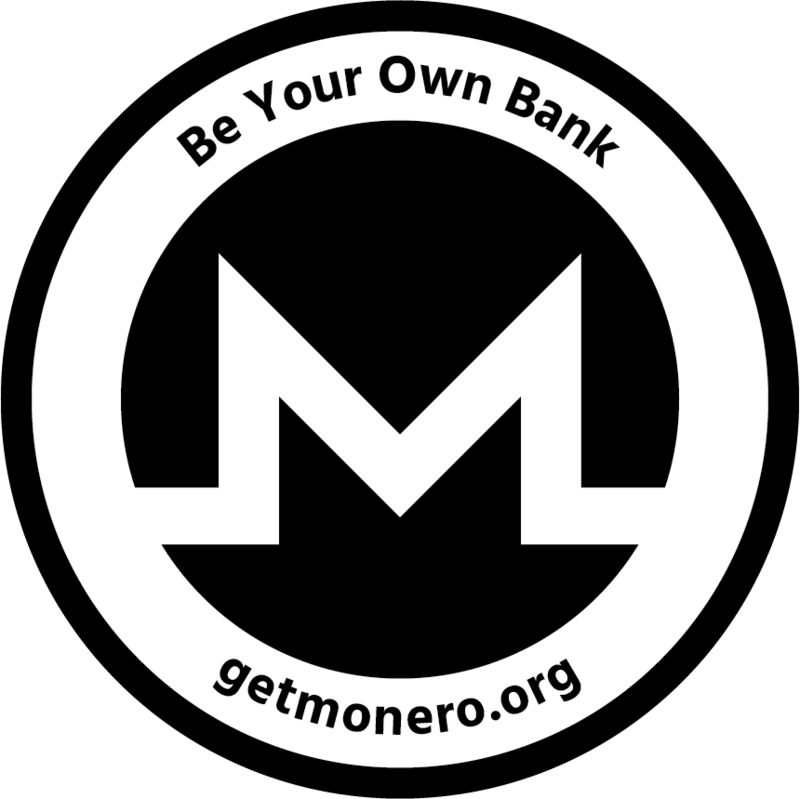 However, you will need to backup the wallet folder again with 7z and copy it to Dropbox and your phone if you make changes to the wallet like sending/receiving new transactions. Your day to day operating system has more chance of being infected with malware. Since the live USB is non-persistent, it does not save any changes to the operating system. It is like booting from a freshly clean installed operating system every time which is less likely to contain malware. 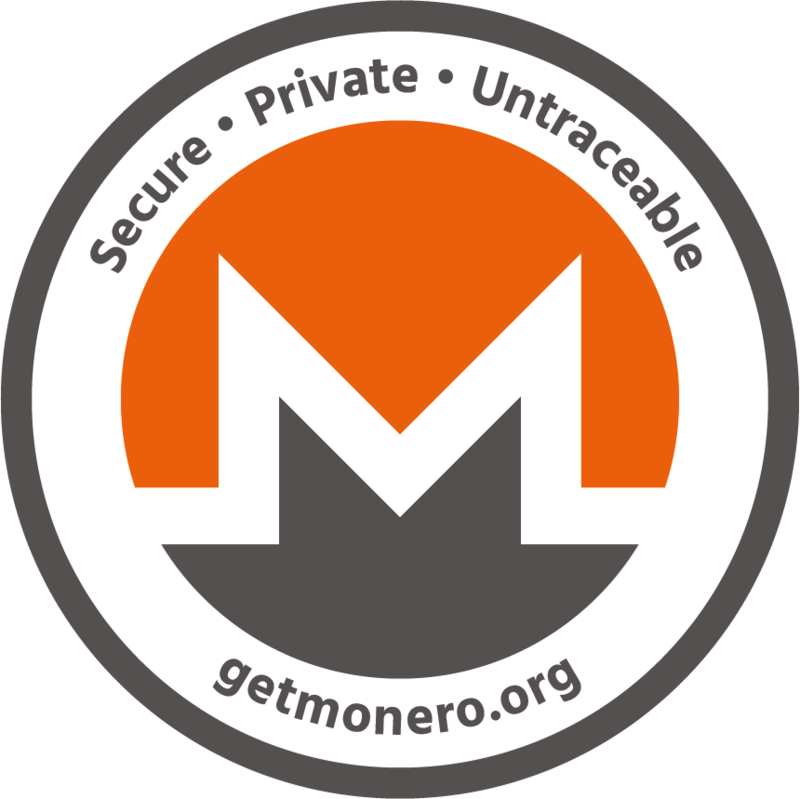 Also since it is non-persistent, a second encrypted USB is needed to secure the Monero wallet files. Some people say all you need to backup is your seed. However, backing up just your seed does not save all transaction details. Restoring from seed also takes much longer if you simply want to check your balance from time to time. 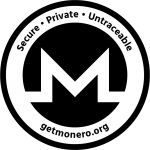 There is a more secure procedure for advanced users that involves air gapped cold storage wallet, view only hot wallet, offline/online transaction signing, key images for balance, running your own remote node over tor, and two-factor authentication with keepass, but that is beyond the scope of this tutorial for beginners. Recently, a product called Soylent has made it trendy for everyday normal people to use meal replacements. The creators had very successful crowdfunding and venture capital funding which you can see here. Since then, many competitors have been created. 'Blendrunner' is a site that compares them all here. I chose Plenny Shake Vegan because it's the least expensive one that doesn't contain lactose and is available in the US. Shipping takes about one week. An average person needs about 2,000 calories daily. Plenny Shake costs about $6 for 2,000 calories, so that's about $2 for one meal. Every meal doesn't need to be Plenny Shake. Although I've been doing only Plenny Shake for all my meals since March 20, 2017, I do not recommend doing it 100% right away. I suggest starting off just replacing breakfast and getting used to the convenience. Work your way up if you want. An average person needs about 2,000 calories. However, we all have unique calorie needs. You can calculate your specific daily calorie needs here. Take the number that you calculated and divide that by 3 to get the amount of calories needed for one meal. For example, if you calculated 2,000 calories, you would need about 667 calories for one meal. According to the Plenny Shake Vegan nutrition label here, 100 grams of Plenny Shake contains 405 calories. That's about 4.05 calories per gram. Take the amount of calories you need for one meal and divide that by 4.05 to get the amount of Plenny Shake needed in grams. For example, if you needed 667 calories for one meal, you would need about 165 grams of Plenny Shake for one meal. The most accurate way to measure is using a food scale like this. Get a shaker bottle like this 28 ounce one for average sized meals or this 45 ounce one for larger meals. Zero it out on the food scale. Add the Plenny Shake powder until you get the weight in grams you calculated for one meal. Shaker bottles have measurement lines in ounces on the side. For water, I suggest noting the number of ounces the Plenny Shake powder takes up and doubling it. You can experiment with adding more or less water to your preference of being thicker or more watery, but doubling the number is a good starting point. For example, if you added 165 grams of powder, and it went up to the 12 ounce line on the shaker bottle, I would add water until it measures 24 ounces. You'll still need additional regular drinking water not mixed with the powder. Also, sugar free gum like this is recommended after the meal. You can meal prep if you are on the go. Make sure the shaker bottle with the powder inside is sealed. You'll also need a vacuum insulated water bottle like this or this with ice and enough water for mixing and drinking. Just put everything in a bag and it's ready to go anytime. 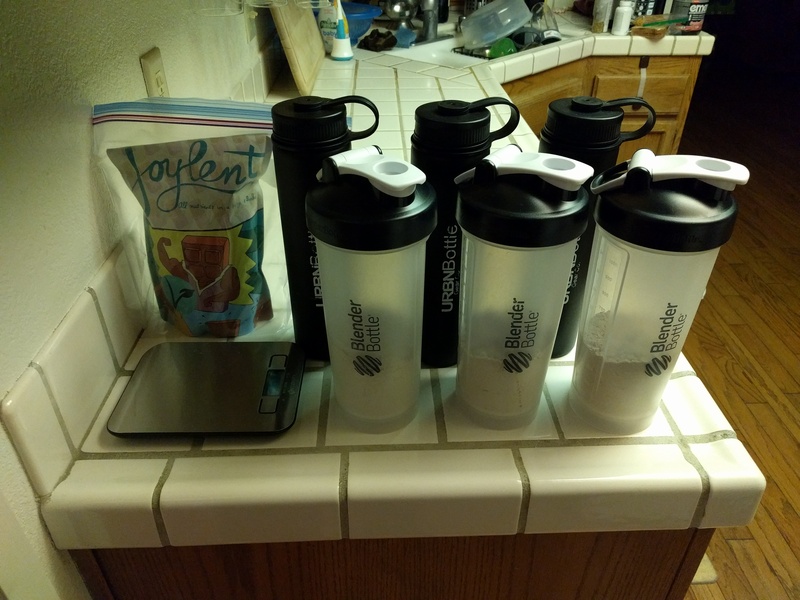 If you are doing 100% Plenny Shake, you can meal prep with three sets of shaker and water bottles like this. If you are only doing Plenny Shake for one meal, you can use calorie tracking apps like this to calculate the calories for your other meals to make sure you are reaching your daily calorie goal. If your calculations are correct for one meal, you should be able to go 5 hours between meals. If your goal is to lose body fat, you can reach ketosis (fat burning state) in your sleep. Here's an example schedule. In this example, there is an intermittent fasting period between 5:00 pm and 7:00 am where you go 14 hours without eating anything. Since you've been eating every 5 hours, you'll go to bed starting to feel hungry, but you'll wake up not hungry. This is possible because your body is using your stored fat for energy as you sleep. Working out on an empty stomach will also help use energy from your fat instead of from recently eaten food. I try to rinse the bottles right after each use. Plenny Shake comes off the shaker bottles fairly easily. Shaking hot water inside several times and rinsing the spout area immediately after use then air drying is usually enough. Sometimes if I have a busy day, I end up washing all of them right before I go to sleep. Those times, I'll do a deep clean using vinegar and a bottle brush since they've just been sitting all day unwashed. Be sure to let the shaker bottles completely dry before using them. You do not want moisture trapped inside. When in doubt, do a smell test before use. If it smells bad, you need to do a better job cleaning. You can use a weight and body fat scale like this to keep track of your progress. For inspiration, you can use this body search site to find photos of people who are similar to your body goals. Saves time. It only takes 30 minutes of my day. That's including meal prep, drinking, and clean up. Also no travel or waiting in line for shopping since it gets shipped directly to me. Inexpensive. Cheaper than fast food and you don't need to refrigerate, cook, or waste food. People think you are weird. You may need to buy new clothes if your weight changes drastically. It takes awhile to get used to the taste and mouth feel. It feels grainy like drinking wet sand. Avidemux is a free, open source, and cross platform (Windows, Mac, Linux) video editing app. It is available to download here. In the video demo above, I opened the short film Big Buck Bunny in Avidemux to trim off the beginning and end. I got the 1080p h.264/aac mp4 version of Big Buck Bunny from here. Under “Output Format” choose “MP4v2 Muxer”. I suppose you can choose a different “Output Format”, but for compatibility’s sake, I like MP4v2 which most modern devices can play. Open the newly trimmed video in your favorite media player. I prefer VLC. I like using this method when I download music videos from YouTube. Sometimes, the videos have really long intros and outros that I want to trim off. Then, I randomly play the trimmed videos on my Kodi HTPC to create my own custom pseudo music video channel that is free from ads and overly long intros/outros. To the extent possible under law, Phloating Man has waived all copyright and related or neighboring rights to the article “Tutorial: How to Trim a Video without Transcoding using Avidemux“ which means you are free to share, remix, and use this work commercially without attribution or permission. Hate ads? Try uBlock Origin. Send a message to a friend who also has Netplay. Signup for an account at the Netplay Ladder Matchmaking site. Post a message looking for players in your Regional Project M Facebook Group. Mod your Wii using the CompleteSoftmodGuide site. I decided to create this design in an attempt to create some hype in the the NorCal Project M competitive scene. Feel free to remix it. I picked the color gold because California is known as the golden state. I replaced the letter O with the smash ball. I tried to make the smash ball stand out more by placing it on top of the letter N and underneath the letter R. The letters are sheared about 9 degrees to match the slant on the smash ball. 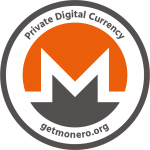 Bitcoin logo by bitboy via Bitcoin Talk Forum with Public Domain license. Safe design by Javier Cabezas via The Noun Project with CC BY 3.0 license. Font by Dalton Maag via Google Web Fonts with Ubuntu Font license. Motto via Miner_Willy on /r/bitcoin. Normally, I’d use the CC0 waiver which dedicates my work into the public domain. However, some of the assets in this design require attribution, so I’ll be using CC BY 3.0 for this one. “Bitcoin: Strength in Numbers” by Phloating Man is licensed under a Creative Commons Attribution 3.0 Unported License which means you are free to share, remix, and use this work commercially without permission as long as you provide attribution. “Seeing Pi Chart” is inspired by the Snellen chart and π. To the extent possible under law, Phloating Man has waived all copyright and related or neighboring rights to the article “Seeing Pi Chart“ which means you are free to share, remix, and use this work commercially without attribution or permission.